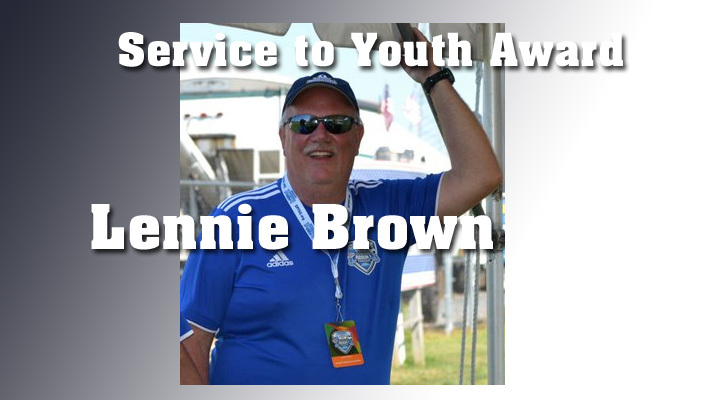 Eastern Pennsylvania Youth Soccer is proud to announce its 2016 Service to Youth Award winner. These awards are specific to Eastern Pennsylvania Youth Soccer and seek to honor those individuals, clubs and organizations that have distinguished themselves in their service over the years. He will be honored at the Eastern Pennsylvania Youth Soccer Awards Banquet on February 25, 2017 at the Lancaster Marriott at Penn Square. Award recipients will receive a complementary ticket to the event. Brown has worked in various roles within Octorara Soccer Club since the club’s inception, including Intramural Director, Travel Director, Registrar, Vice President and President. He also served as President and League Secretary for the Lanco League and has been Eastern Pennsylvania Youth Soccer’s District 8 Commissioner for the last nine years.